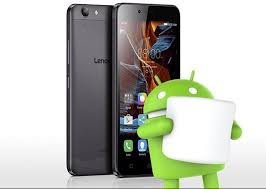 On this page you will find the direct link to download the Lenovo A6010 File Stock ROM (original firmware). The Stock ROM Package contains Driver, Flash Tool and Manual. if you are an experience software repair engineer, you can go straight to the download button that is at the end of the post so as to save time. however, if you new or upcoming technicial you should consider reading the whole post so as to avoid unneccessary damage or bricks. Ensure you dont flash the wrong preloader i.e try to know the buidnumber and the variant of the firmware you are flashing. please read this post by hovatek team or that by romkingz.net.